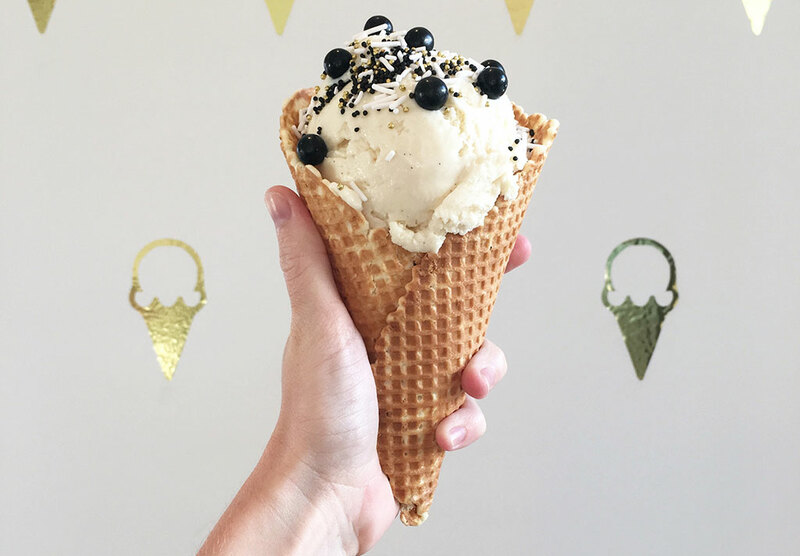 Warm summers in San Luis Obispo mean non-stop cravings for the best ice cream around. Not frozen yogurt or doughnuts – but only real ice-cream will hit the spot. The recent heat wave in southern and central California only exacerbates the craving, and to celebrate National Ice Cream Day on July 15th this month, a creamy scoop may just be non-negotiable.